"Azerbaijan Breakfast” project was ceremonially introduced in the country’s hotels, catering and tourist facilities in Baku on February 8. Organized by the Culture and Tourism Ministry and the National Center for Cooking, the event was attended by general managers of different national hotels. Azerbaijan Breakfast is a promotional project designed to propaganda the national cuisine, in particular Azerbaijani breakfast traditions, as the sample of the intangible heritage at the international and national levels. The Culture and Tourism Ministry has already patented the brand in the Copyrights Agency and developed quality control rules for the Azerbaijani Breakfast. The traditional Azerbaijani breakfast consists of sweet butter, various types of white cheese, cream, honey, preserves, tea, and kuku or scrambled egg with herbs. Addressing the event, Head of the division of Planning and Development at the Culture and Tourism Ministry Mahir Gahramanov spoke about projects targeted to shape the country’s tourism image. Gahramanov said all the hotels and tourism facilities have received the conditions of a contract to participate at the project, adding that the contract will be carried out free of charge. “The propaganda of the national breakfast under the “Azerbaijan Breakfast” project will give an impetus to promoting the national cuisine both in the country and abroad,” he said. Director General of the Azerbaijan National Cuisine Center, Tahir Amiraslanov, in turn, stressed the project will serve both for promotion of the Azerbaijan ancient cuisine traditions and will prevent appropriation of national samples by neighboring aggressor. Amiraslanov said they spent two years and many efforts to create the "Azerbaijan Breakfast" project, noting that all the products used in the menu should be home-grown. He added that the National Center for Culinary will also assist the hotels and tourism facilities for the implementation of the project. Amiraslanov said in case the menu receives positive feedback, the breakfast will enter the world market, and they will work on creation of the national “lunch” and “dinner” brands. The country’s 4-star and 5-star hotels will hence include the national breakfast in their menu for tourists to enjoy. 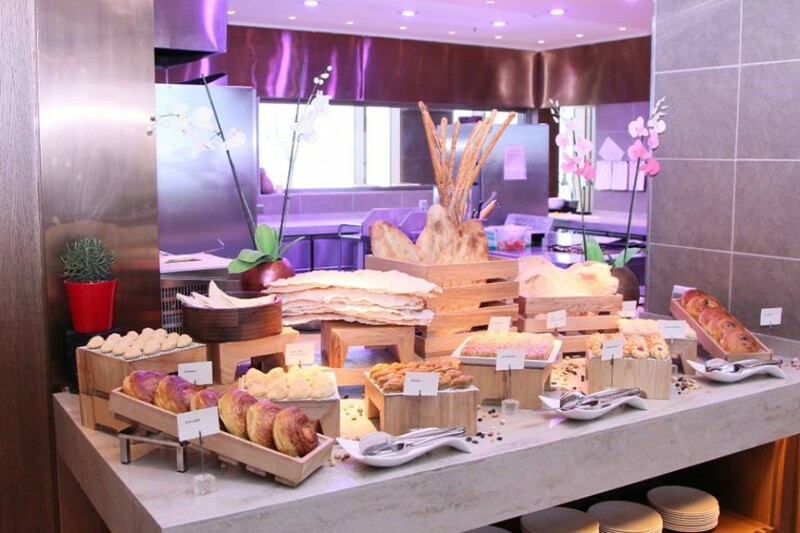 The athletes and guests of the first European Games held in Baku last summer had a chance to get acquainted with delicious and nutritious Azerbaijani breakfast.